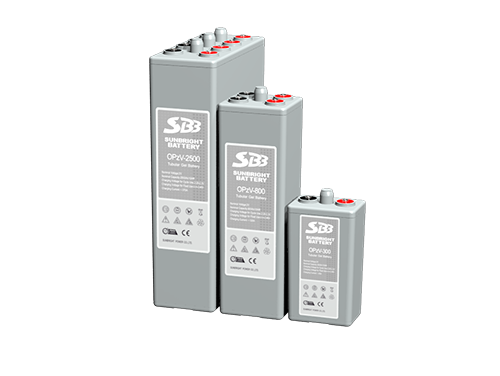 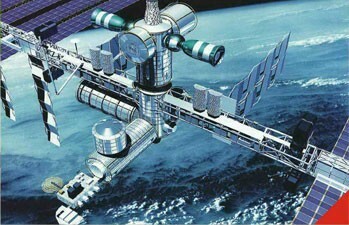 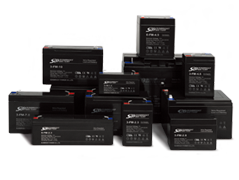 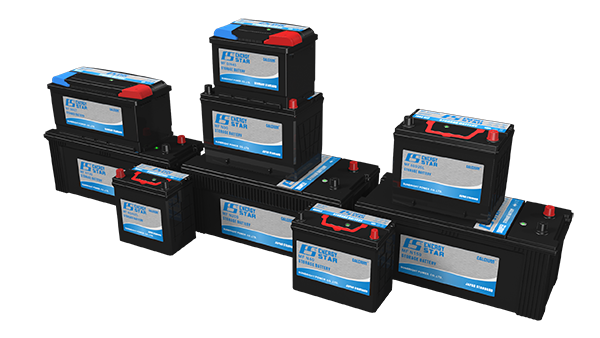 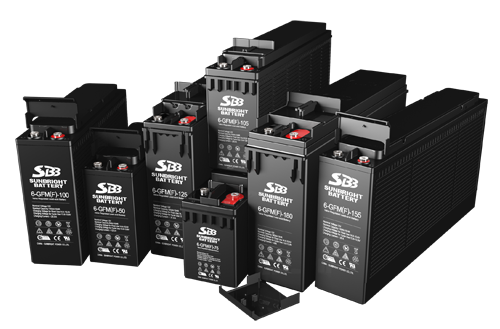 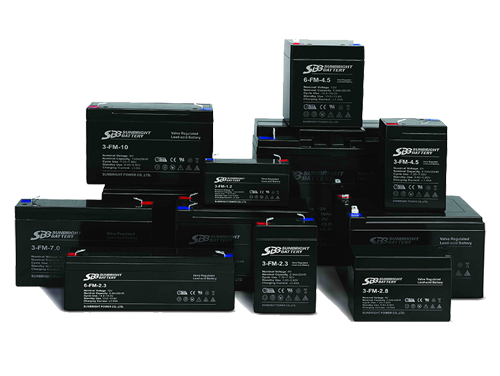 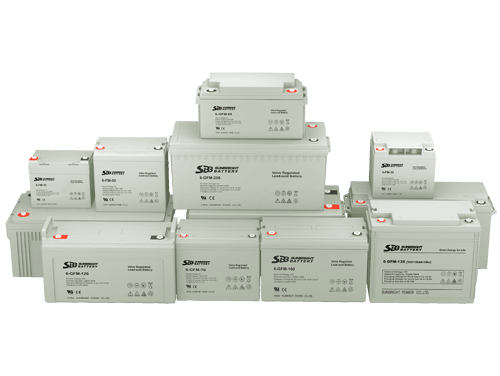 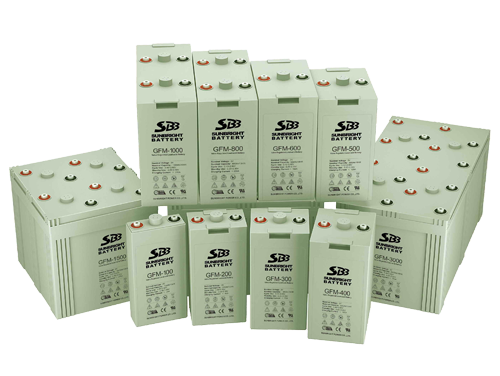 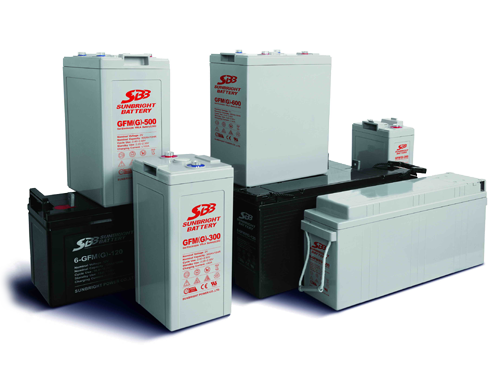 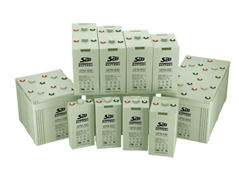 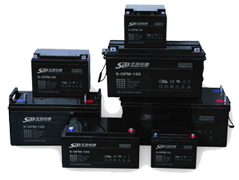 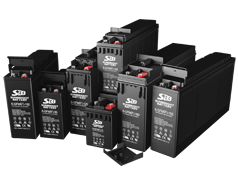 Batteries for Telecom, Power Tools, UPS,Toys, EPS, Solar Energy etc. 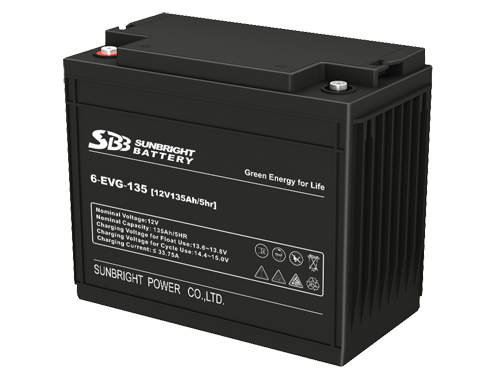 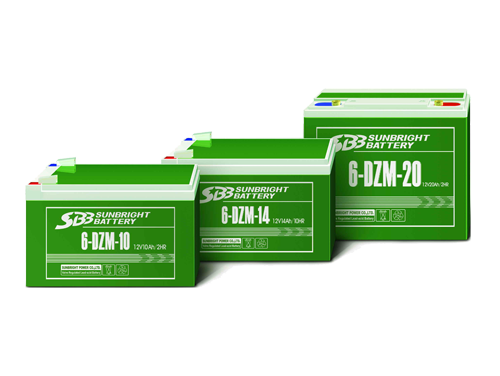 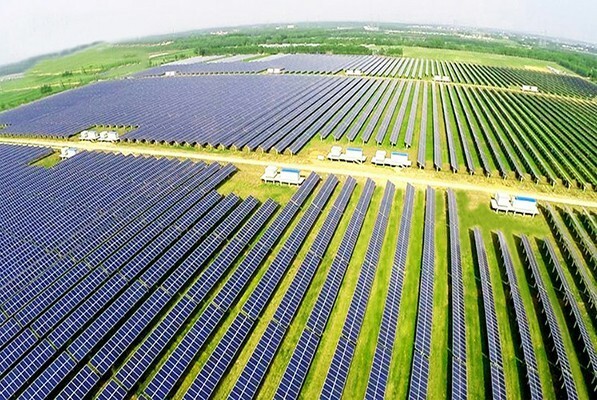 Sunbright Power Co.,Limited Warrants only to the original user that all SBB batteries will be free of defects in material and workmanship for a period of 3years in UPS application and a period of 2 years in solar system application from the date the battery in shipped from Sunbright Power Co.,Limited. 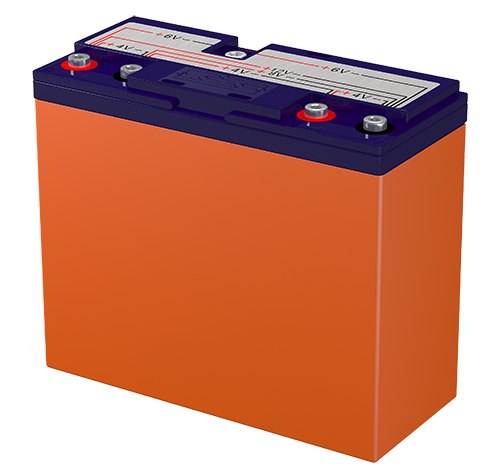 We will at our option make any necessary repairs and/or exchange the defective battery FOB without charge. 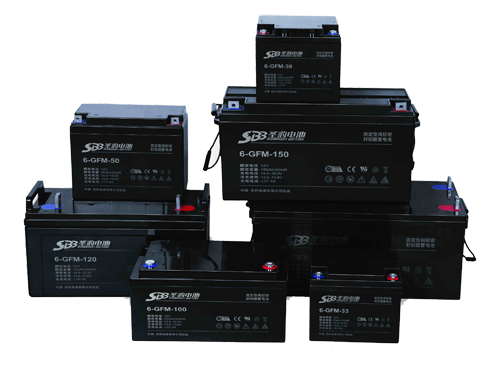 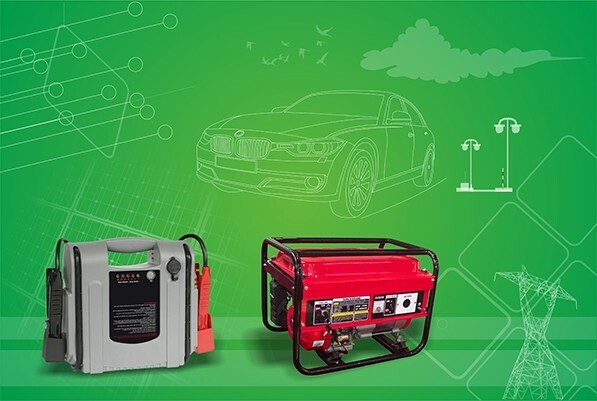 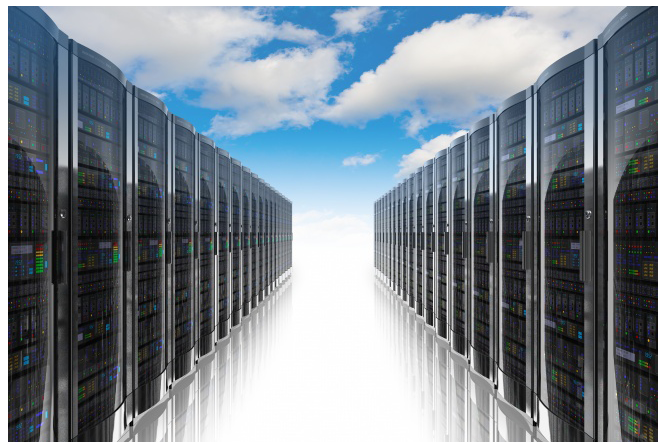 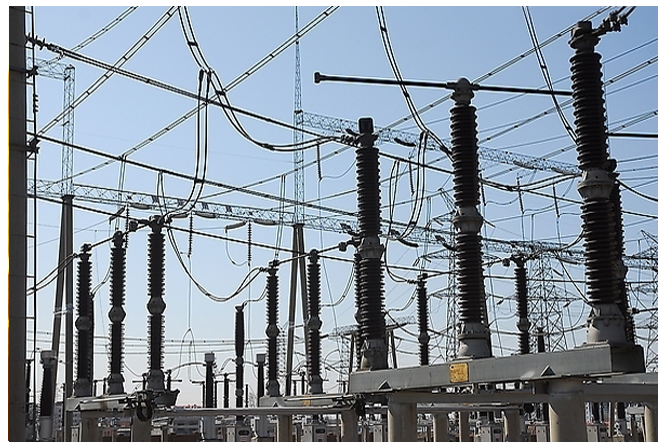 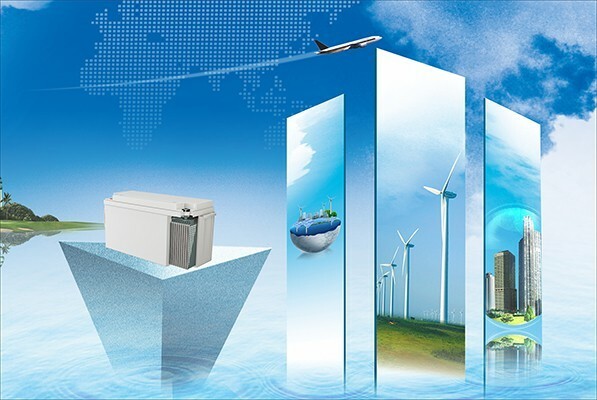 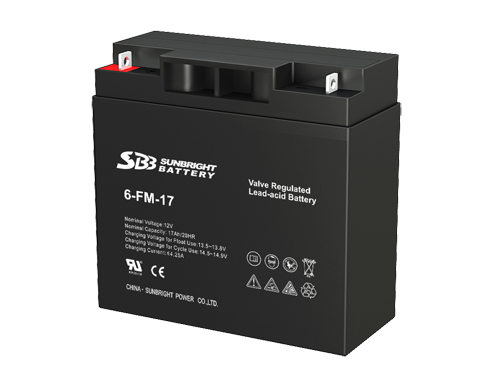 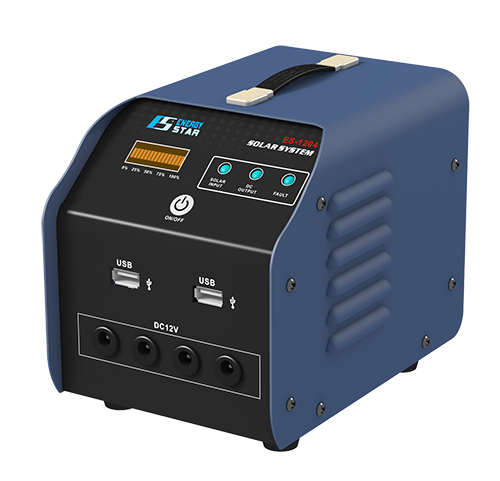 We have first-class production equipments and automated test equipments, which makes the rate of defective battery is 0%. 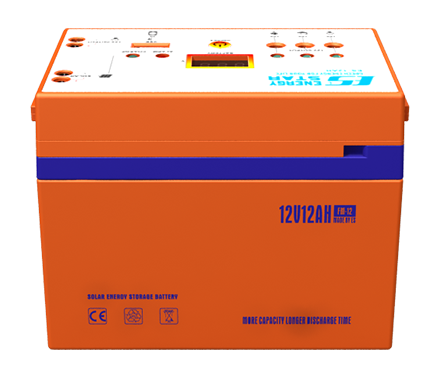 Please be assured to use.